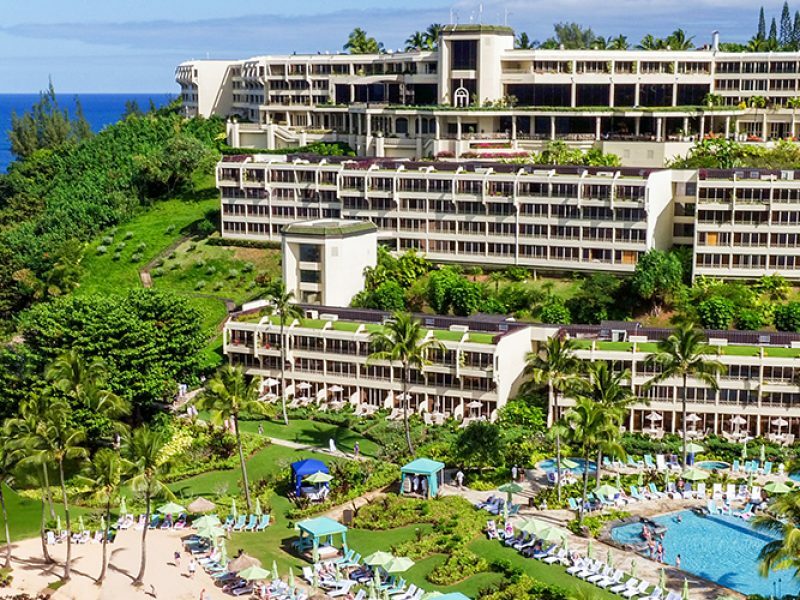 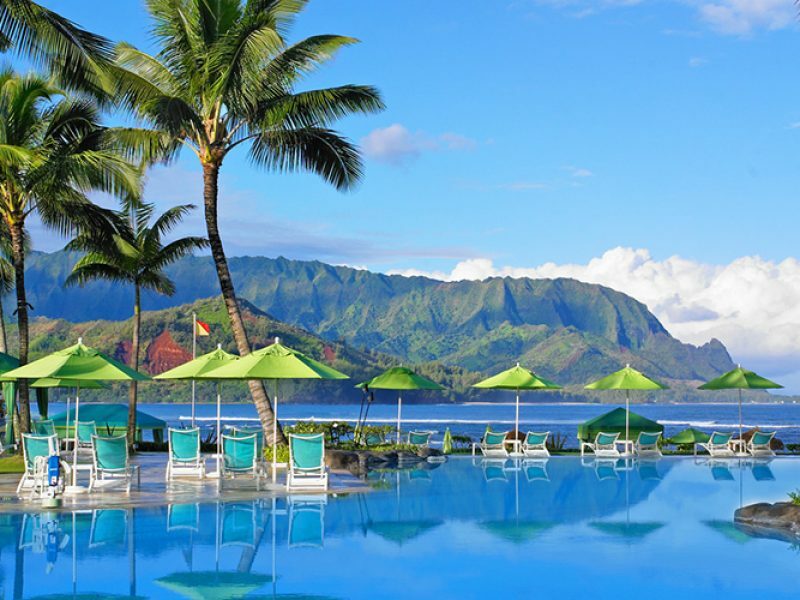 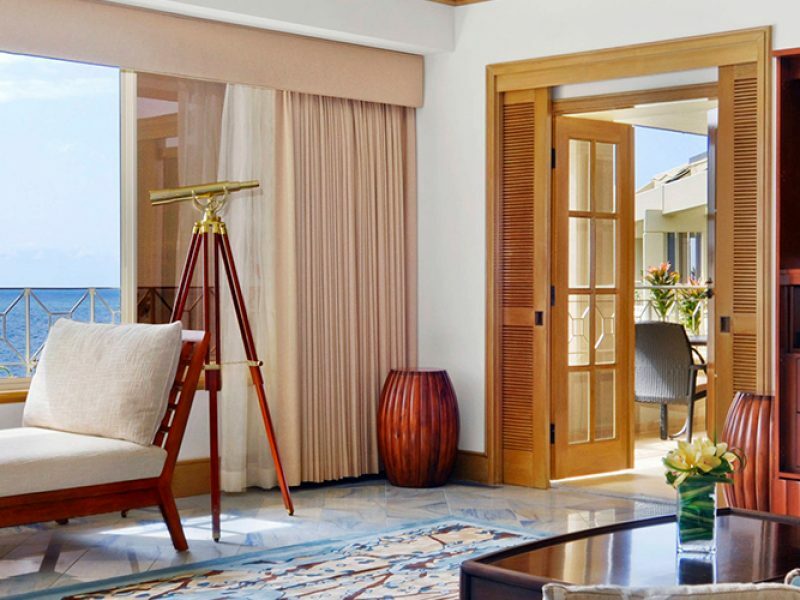 Princeville Resort Kauai is at the mouth of the renowned Hanalei Bay on the northern coast of Kauai. 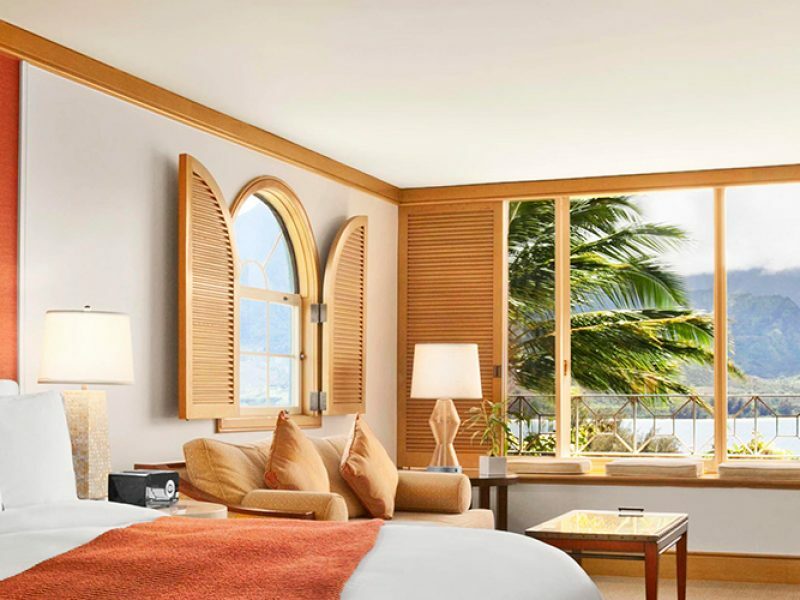 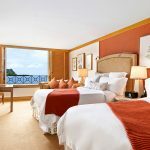 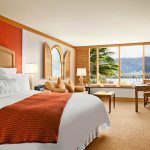 The residential-style guestrooms and suites overlook soaring mountains, blue ocean or lush gardens for spectacular views. 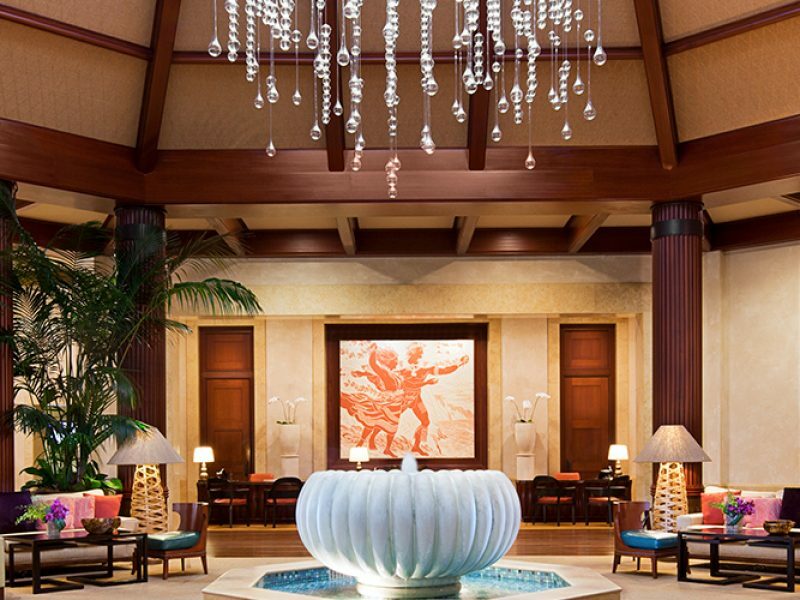 Formerly a St. Regis property, the hotel retains the elegance, amenities, and attentive service that will ensure a memorable stay. 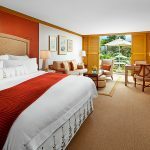 2 Queen beds, maximum occupancy of 4 people, 547 square feet, ocean view, located on mid-level floors, sitting area. 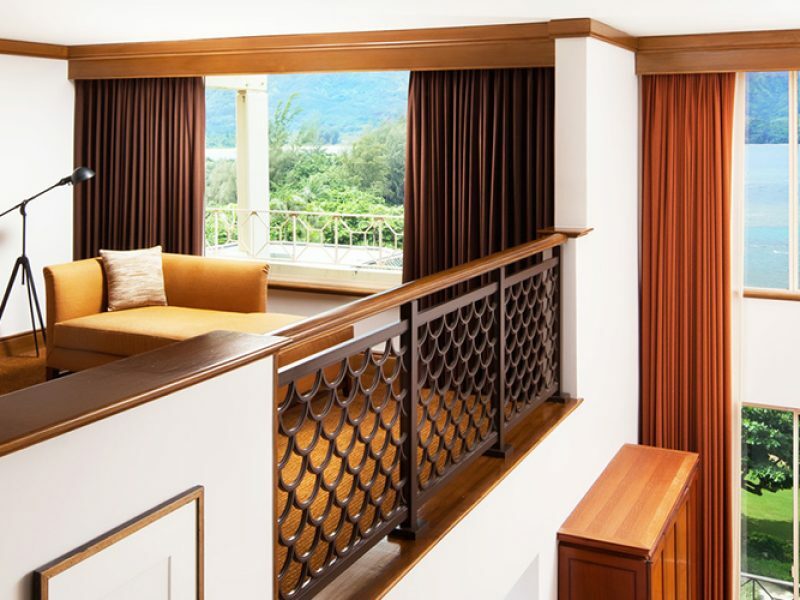 2 Queen beds, maximum occupancy of 4 people, 547 square feet, located on lower floors, sitting area, furnished terrace.